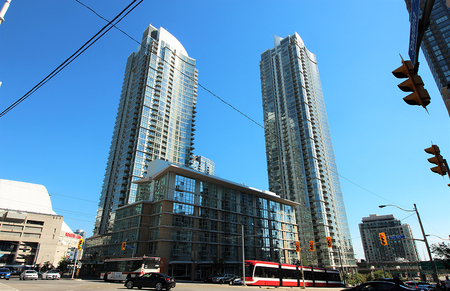 Built in 2002 by Concord, Matrix & Apex Condos stands 36 storeys high with 1279 suites. 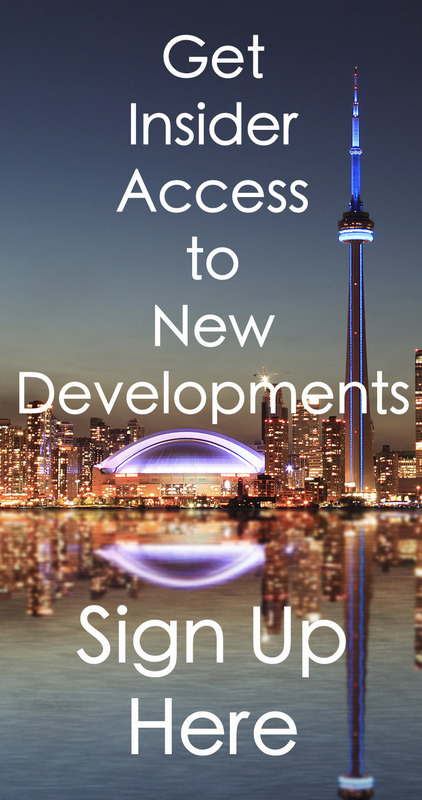 Conveniently located in the Waterfront Communities West at Front Street West and Blue Jays Way, Matrix & Apex Condos are at 361, 373, 381 & 397 Front Street West, Toronto. 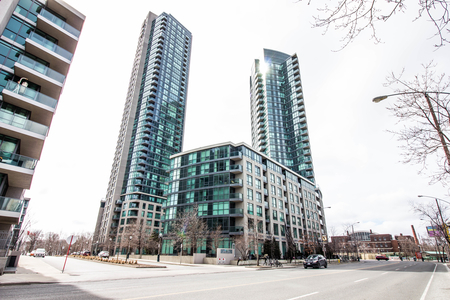 Click here for Real-Time listings, floor plans, amenities, prices for sale and rent in Matrix & Apex Condos, updated daily.